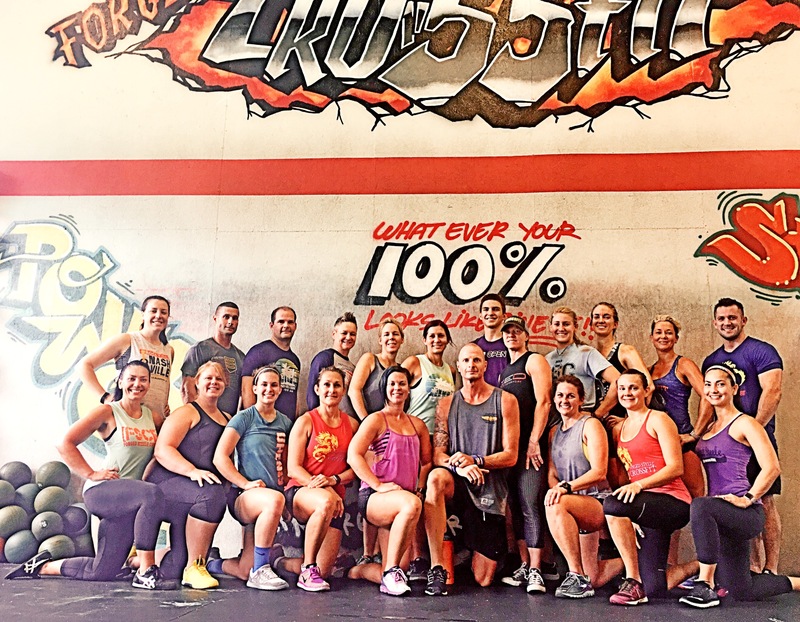 10 Burpees 8am class together for PJ’s last wod. Going to miss you!! Best of luck in Florida!